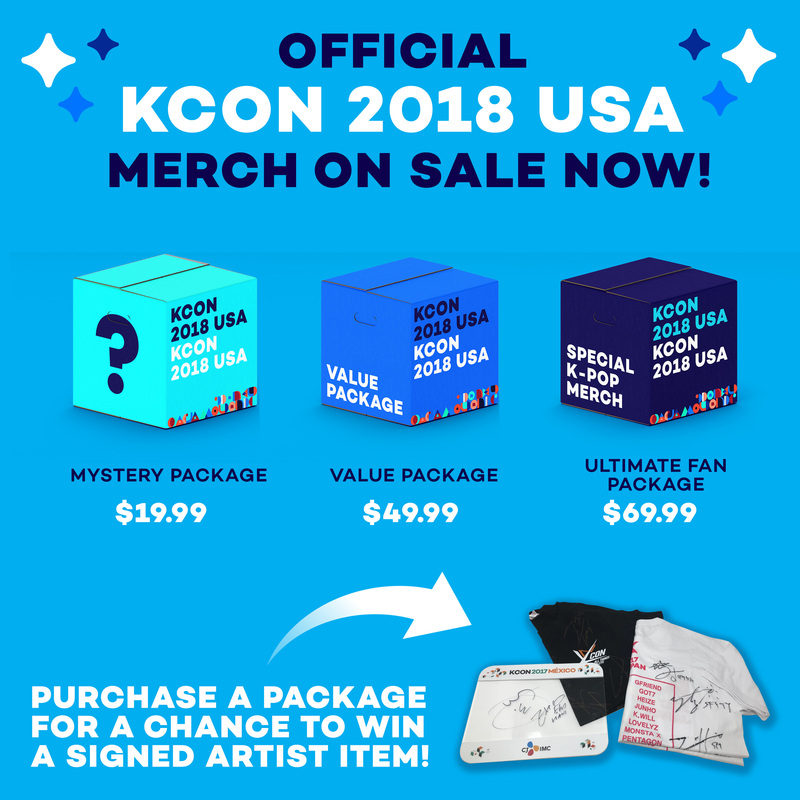 DESCRIPTION: New to KCON? 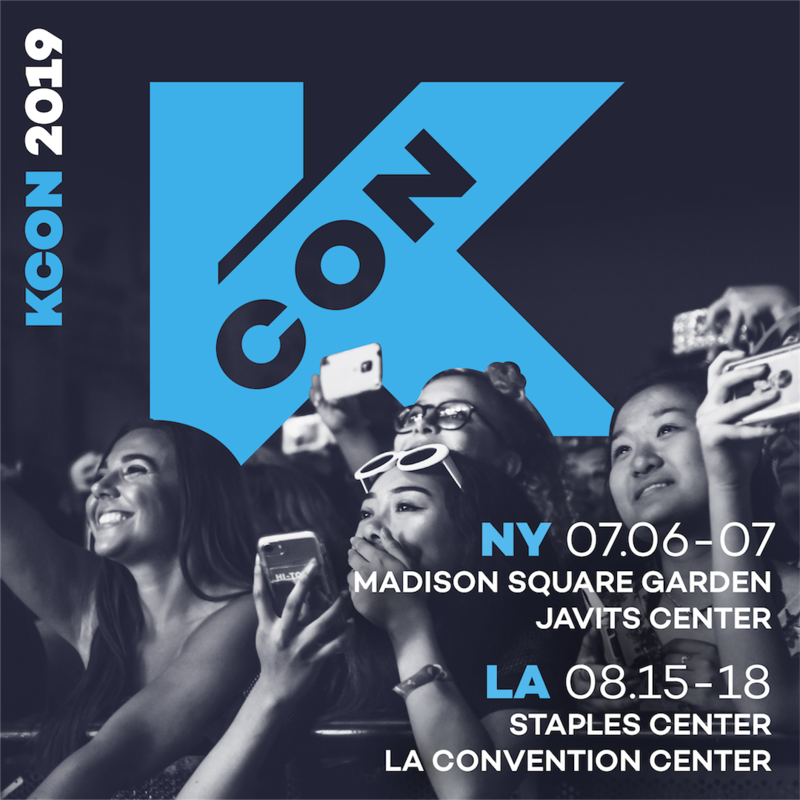 Attending solo? Want to meet new people? Come out to speed friending! 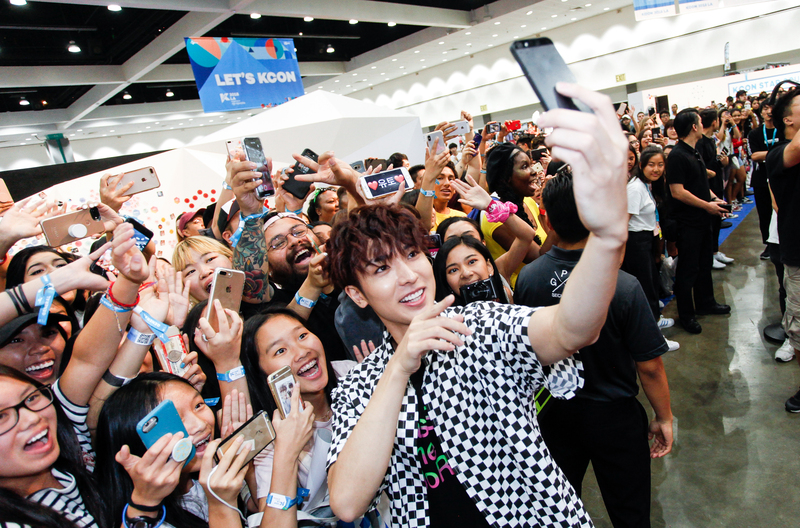 Whether you’re by yourself or already have a KCON squad come join us as we play games and get to know all the awesome Kpop fans here at KCON! 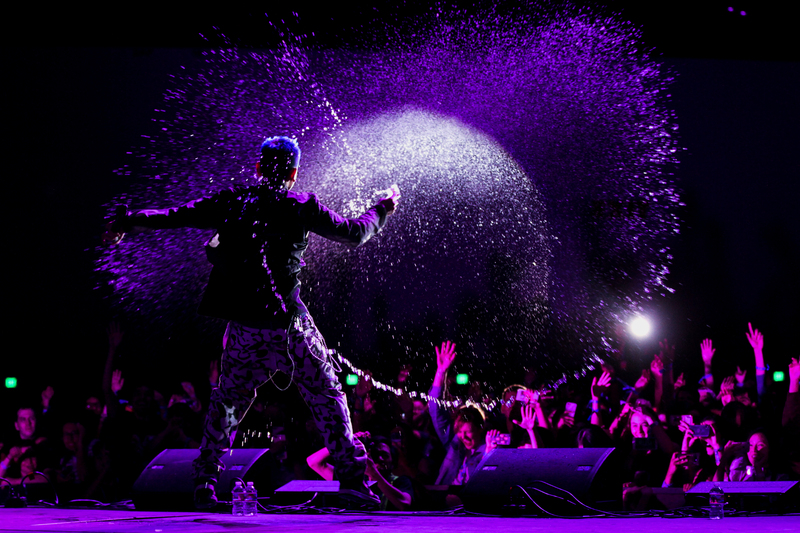 Don’t be “Lonely” come and “Energetic”-ly make some awesome memories with new friends.